a whole FOUR times on Pinterest. Clearly it’s a favorite!! 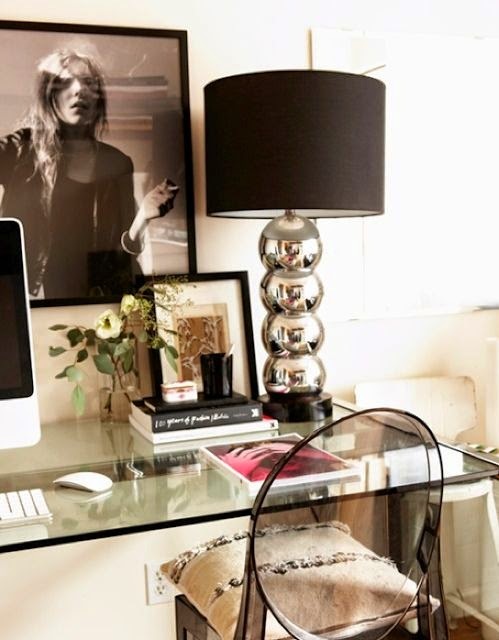 Are there any work spaces inspiring you lately?